While the days of sand, sun and surf are mostly far behind us, there are still plenty of hair products that can bring those memories flooding back. Whether you are looking to invoke the feeling of a warm summer day or you’re just looking to rock a beachy wave in the middle of the winter, these products will have your mind back by the beach and your hair looking great! If you are looking to get the perfect undone beach waves, look no further than this texture taffy. With its flexible gummy feel, it works to give you an undone healthy and soft style without drying out your hair. Not only will the scent woo you but this creamy styling gel will give you the best of both worlds and moisturize your curls while still giving you enough hold to last all day. Look no further if you want to feel like you are in a tropical paradise -- this spray will take you there. It’s scent is the perfect combination of agave and hibiscus and every spritz will bring you closer to refreshed curls and a refreshed mindset. This moisturizing spray is fragranced with juicy bright fruit scents to make your mind go straight to summer days. This spray is spring water infused with herbs to help stimulate the scalp for hair growth and combined with essential oils to nourish the scalp. This spray will improve the moisture balance of your hair, which is needed for extra volume, definition and oomph. Pink Himalayan Crystal Salts are used to whip up this beach mist and bring a double dose of the ocean’s greatest elements straight to your hair. Sometimes your waves may be hard to refresh on the second day without weighing them down. Wake up your waves with this light-weight conditioner for soft, touchable definition. If you are looking for beachy waves, look no further. This lightweight cream has keratin and silk amino acids to keep you hair strong and healthy while giving your hair body and hold that will last all day. 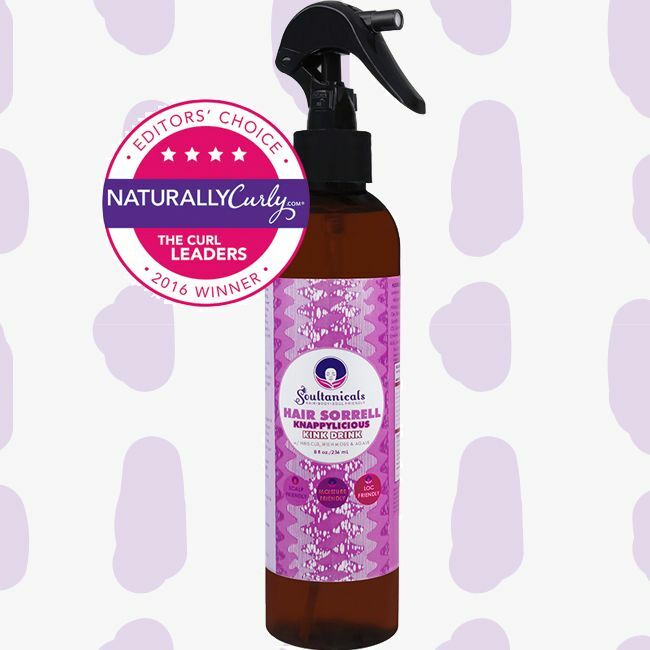 Designed as a pick me up to midday curls, this spray will boost your hair’s body and definition. This spray will help combat the normal drying properties of a sea salt spray with its mix of aloe juice and Epsom salt.